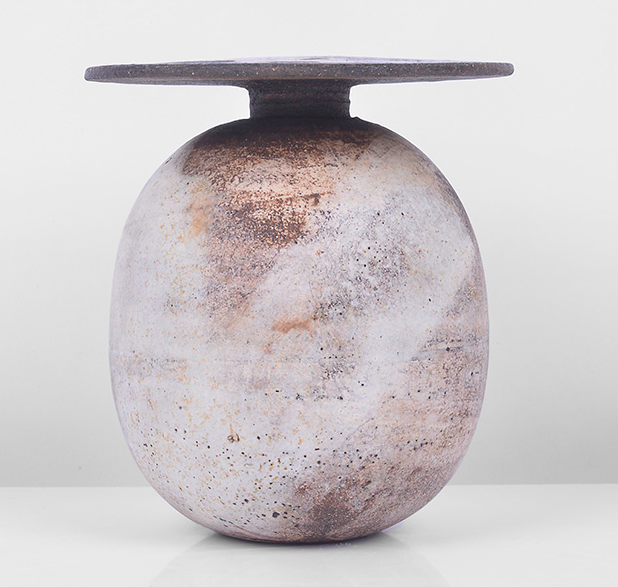 Maak's sale this May will feature works by the leading names in studio ceramics including Bernard Leach, Lucie Rie and Hans Coper, and Japanese artists Ono Kotaro, Yokohama Naki and Hamada Shoji. 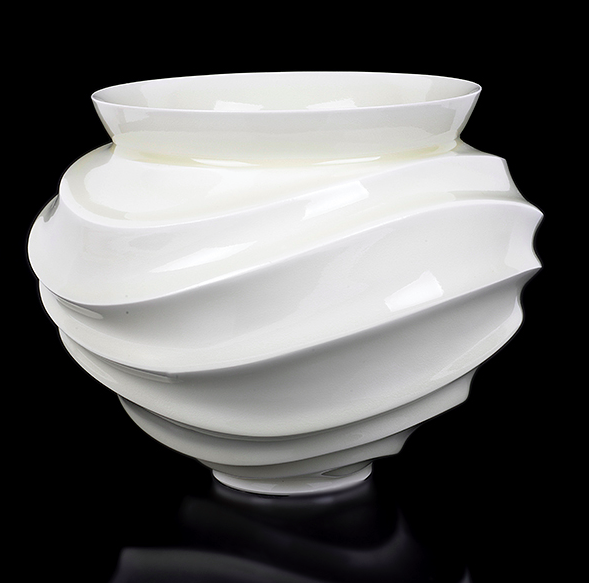 Leach is regarded globally as the 'father' of studio ceramics. 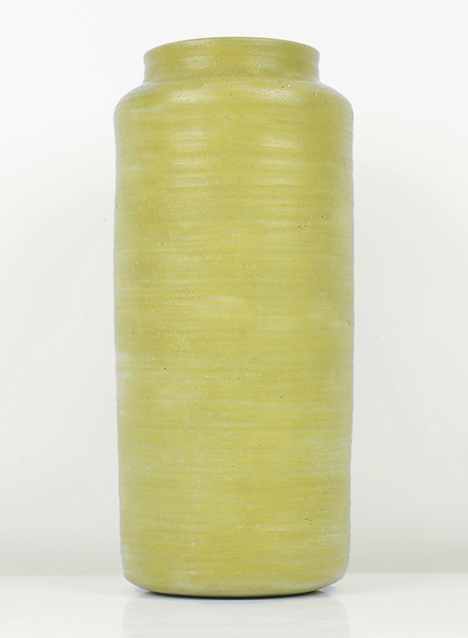 He was first introduced to ceramics whilst he was living in the Far East. 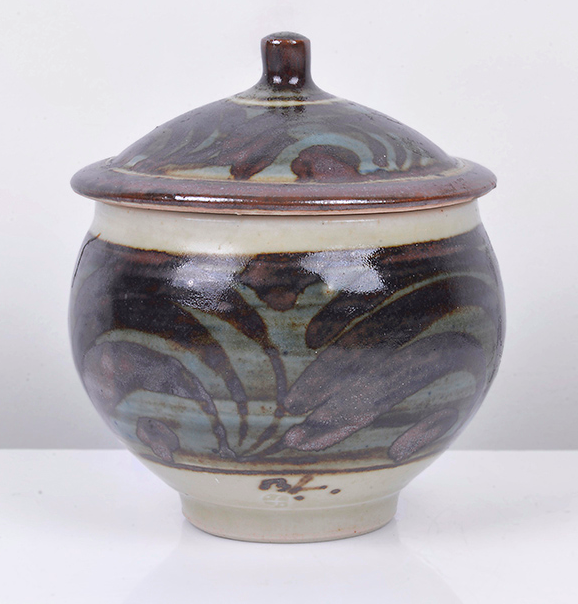 In 1920 he established the Leach Pottery studio in St Ives and brought his Eastern influences to the West. 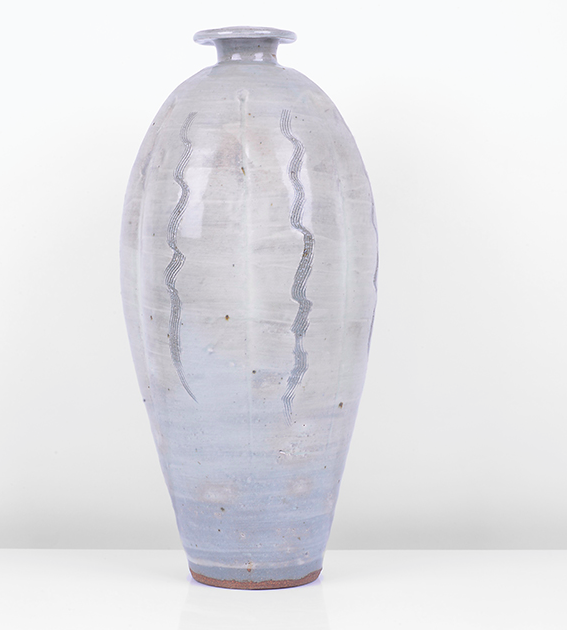 Included in Maak's sale are examples of Leach's stoneware, earthenware and porcelain. 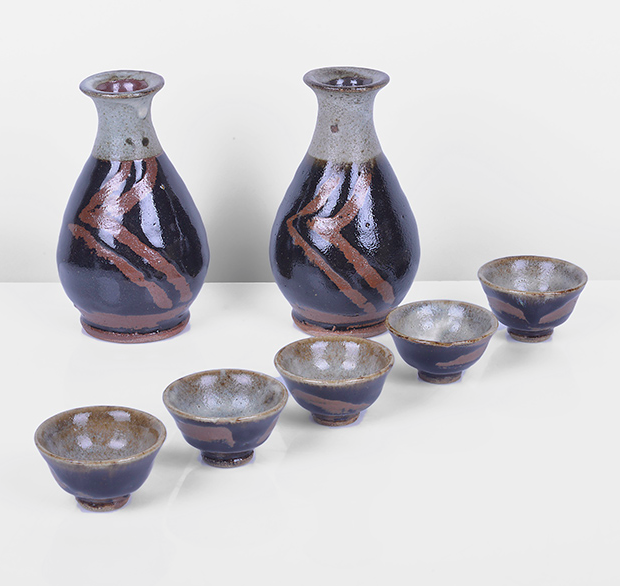 Renowned for his decorative skills, the Leach pieces in the sale include works with simple glaze effects, bands of colour and mottled paint. 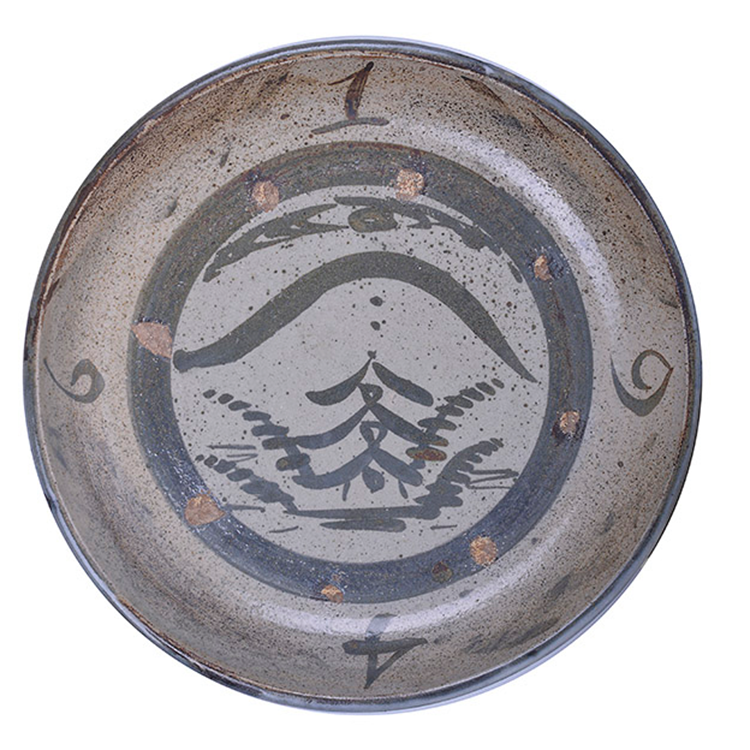 A truly inspiring piece in the sale is a 1946 charger which has been decorated with a Japanese rural scene featuring a pagoda. 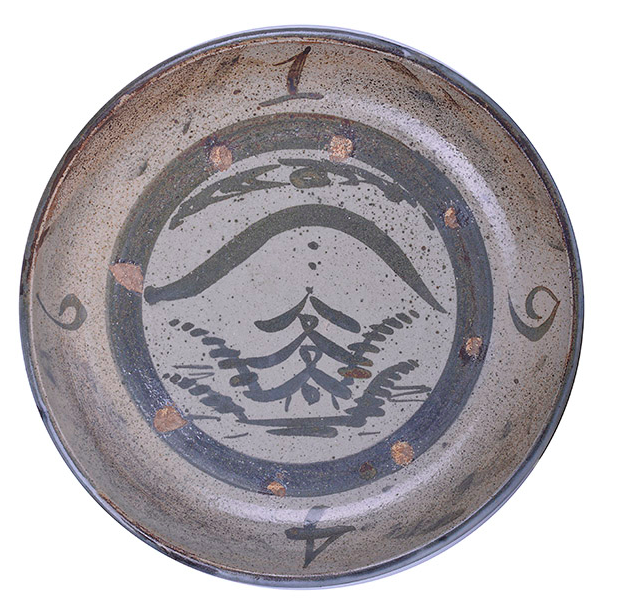 Works by both Mingei and Sodeisha artists will be featured, from tea ceremony wares to avant-garde sculptural pieces. 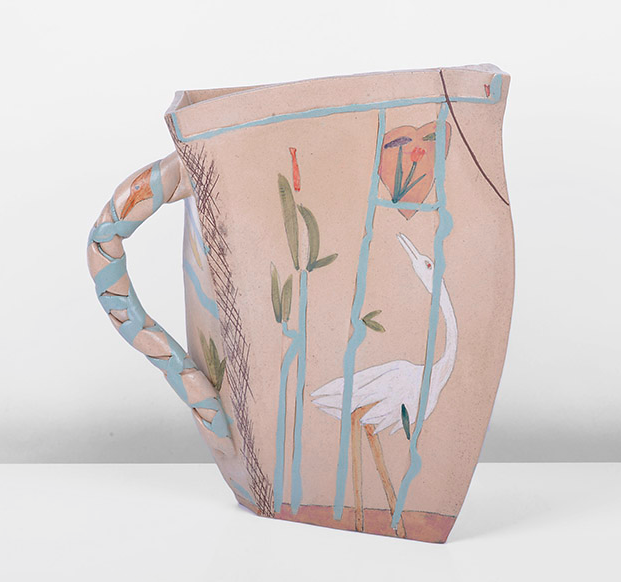 Important works by celebrated artist Alison Britton- whose retrospective at the V & A museum is receiving rave reviews- will be sure to excite collectors. 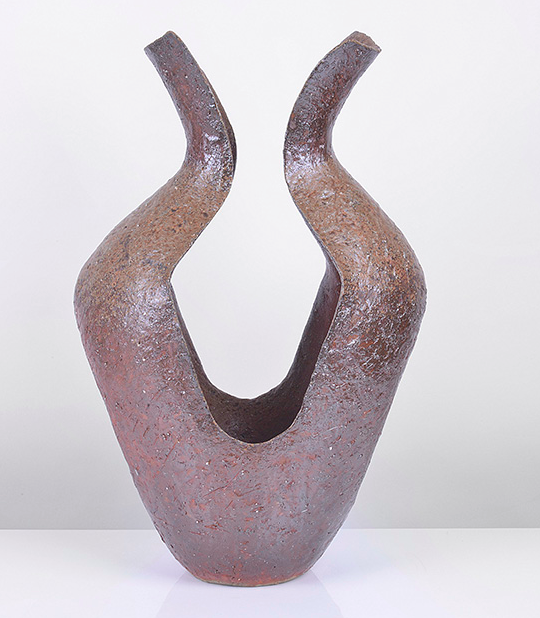 Maak Contemporary Ceramics' sale will be held from 16th to 19th May, 2016. Search Maak on Barnebys here.